Hamlet: Shakespeare's greatest play or greatest bore? 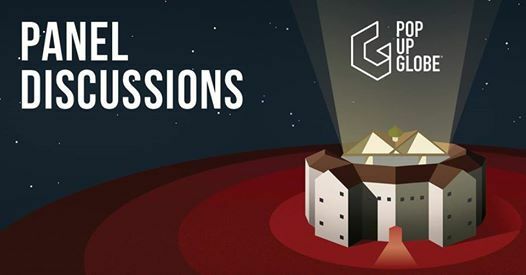 Enhance your experience of select performances during Pop-up Globe’s 2019 summer season with our lively series of panel discussions, bringing together a range of views from different sectors – historical, theatrical, political, cultural – in order to debate and interrogate some of the issues at the core of our productions. 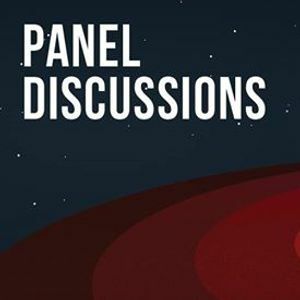 Each panel discussion is focused on a different Shakespeare production presented within our season. 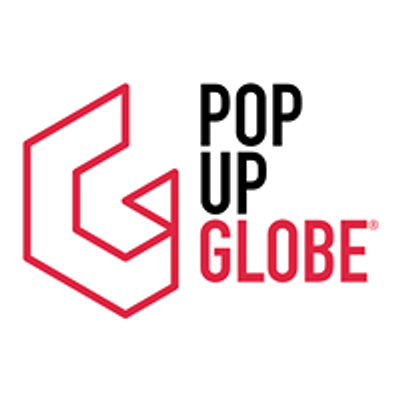 Speakers will be announced on Pop-up Globe’s website and Facebook page. “The bad end unhappily, the good unluckily. That is what tragedy means!” says a character in Tom Stoppard’s Rosencrantz and Guildenstern Are Dead, just one of the huge number of works throughout popular culture and high art influenced by Hamlet. But what does Shakespeare’s most famous play and character actually have to offer us in the 21st century? Are there really still lessons to be learnt from a whining, white, entitled, privileged, wealthy, male university student? Hamlet: Shakespeares greatest play or greatest bore?